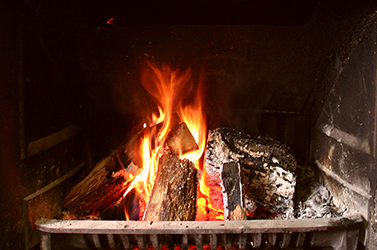 Wood burning stoves offer a deep, comfortable warmth to any home, but they must be maintained to be safe. A wood-tar substance called creosote is the buy-product of burning wood. It builds up in the stove, the pipe, and the chimney and can catch fire. 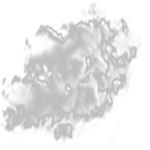 The stickiness of the substance keeps the fire burning hot in the chimney which then heats up and can spread fire to the surrounding walls. When creosote is expelled through the top of the chimney it can land on roofing materials. It is important to get your stove inspected to ensure this hazard is not lurking in your home. A Your Town Chimney offers detailed stove inspections for homeowners and realtors. We ensure the stove is up to code, is a safe distance from combustible materials, and is clean enough for use. Our experienced and knowledgeable technicians stay current with continuing education. We keep abreast of any changes in codes so we bring you the most up-to-date services. We take our time with each inspection and never cut corners. Your safety and satisfaction is paramount. 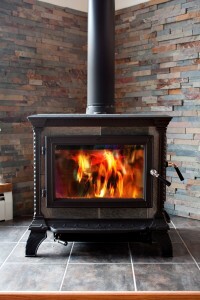 Many insurance companies require regular wood stove inspections in homes with a wood burning stove. Not staying current on the inspections can become a violation of your policy. The longer a stove is in use without a cleaning or inspection, the more dangerous it becomes. Wood can be an effective way to save on utilities, but it should never come at the expense of your safety. 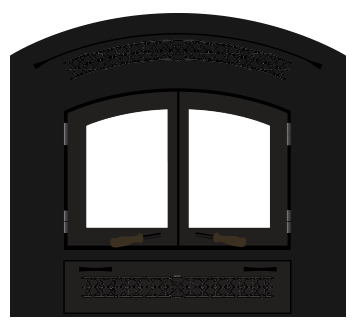 Let our well-trained professionals ensure your wood stove is clean and safe. We offer a detailed, straightforward report of what we find as well as suggestions for cleaning and repairs. While we do handle wood stove cleaning and repairs, we will never make suggestions for services you don’t need, and we will never do any work without your permission. Call today to schedule an inspection of your wood stove in Vancouver, WA or the surrounding areas.